Quinta tango orchestra was born out of our love for tango music and dancing. We play the “Golden Age” tangos, milongas and valses from the 1930-s through 1950s, as well as “tango nuevo” pieces especially arranged for our group. 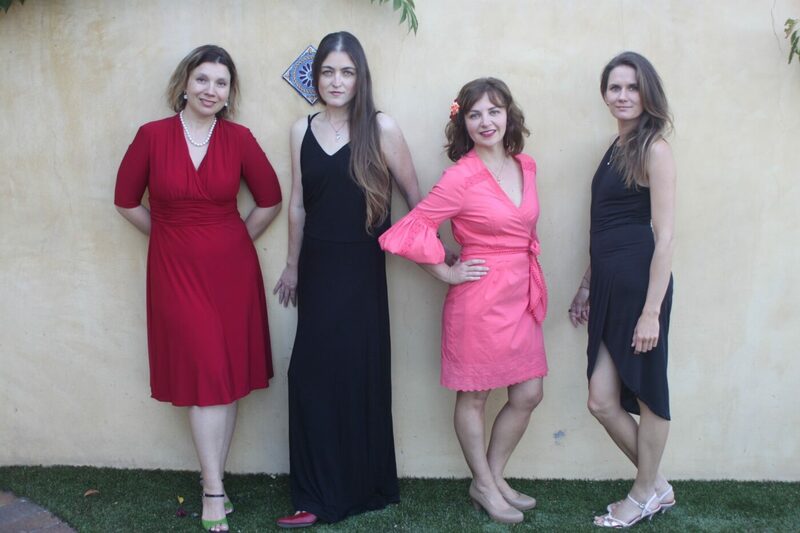 Since our inception we have performed for dancers and music lovers all over the San Francisco Bay Area at special events, private parties and at local milongas – social tango dance gatherings.